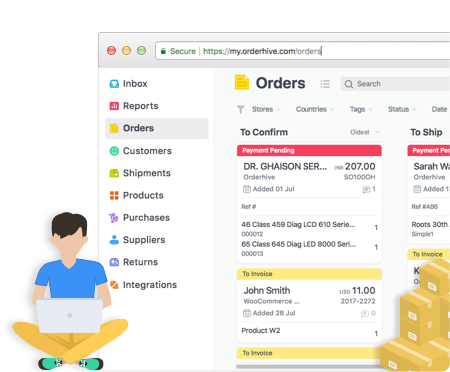 Orderhive will import all orders, products, customers, from your Shopify stores at one place, helping you automate business tasks. 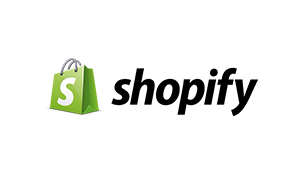 The amount of time and effort to manage your Shopify stores and other channels individually, is now fully automated. Add multiple Shopify stores and adopt a centralized inventory practice to gain control. When you connect your Shopify stores, Orderhive will import products (their inventory), customers, and orders, to streamline your business tasks. Orderhive will pull orders and update stock levels on your Shopify and other channels (added in Orderhive), automatically. Even if you update stock in Orderhive, it will instantly get updated to Shopify in real-time. With all orders synced in Orderhive, you can streamline order fulfillment which will eliminate canceled orders scenarios. Also, changes made to order status and shipments will get updated to Shopify automatically.